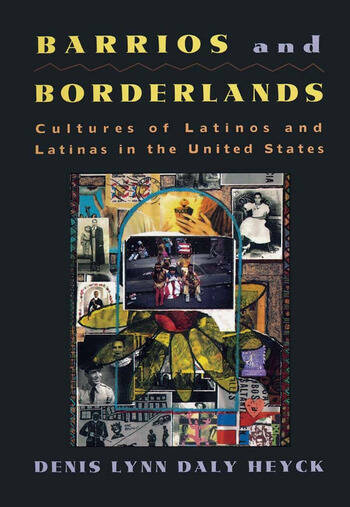 This unique anthology highlights the diversity of Latino cultural expressions and points out the distinctive features of the three major Latino populations: Mexican, Puerto Rican and Cuban. It is organized around six central cultural issues: family, religion, community, the arts, (im)migration and exile, and cultural identity. Each chapter focuses on a particular theme by presenting readings from a variety of genres, including short stories, poems, essays, excerpts from novels, a play, photographs, even a few songs and recipes.